At Muslusky Law, our firm is the leading legal practice in Nevada for bicycle-accident cases. While other practices claim that they specialize in bicycle accidents, they most likely specialize in auto accidents and do not understand the medical and insurance issues associated a bicycle accident. To insure our clients that they receive the fairest settlement possible, we utilize everything we can to scour your case’s evidence and support your argument for a settlement claim. This includes innovative accident reconstruction technology, investigation, witness cross-examination, and other case presentation techniques to maximize your case’s effectiveness. 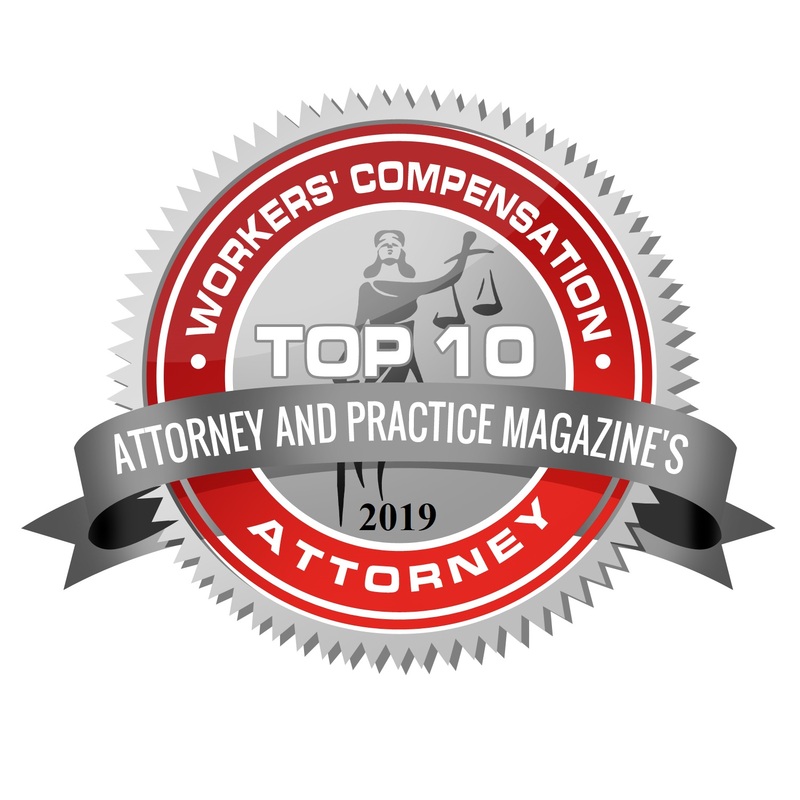 While other bicycle attorneys recover compensations for their clients that are two to four times their medical expenses, our settlements recover eight or more times the medical expenses. Because of our excellent track record and combined legal experience, most of our cases are settled out of court and in a timely manner. At Muslusky Law we offer all victims of bicycle accidents a free, and no-obligation, consultation in which our attorneys answer any questions you may have. 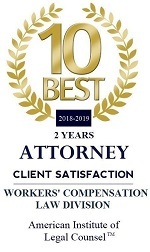 Our firm’s team will also explain the settlement process, give you an honest evaluation of whether you benefit from our services based on your case, and what to expect going forward. If you’re ever contacted by an insurance company let your lawyer know immediately. Do not sign a statement or let them record one in anyway. Insurance companies profit more from their members when they pay as little as possible on accident settlements. Sometimes insurance companies reach out to the victims of bicycle accidents to accept liability and offer to pay for medical bills, only to decline later payments on grounds that they were “excessive” or “unnecessary.” Once you sign a contract or statement with an insurance company, there is no going back. So it’s important to consult a lawyer if an insurance company reaches out to you or to tell your current lawyer if they attempt to do so. Receiving a free consultation is just a matter of calling us at (702) 322-2277. There is absolutely no obligation to hire our firm based on our free evaluation of your case. Our evaluation makes it much more convenient and affordable for bicycle accident victims to become educated about their unique situation, and for us to decide if we can accept your case. If we can’t accept your case, more often than not, we should be able to point you in the right direction to someone that might be able to in Las Vegas. Although many victims of bicycle accidents don’t know this, they are entitled to a settlement that includes a wide variety of factors and expenses. In addition for a settlement claim including obvious medical bills and loss of income, it can also include the cyclist’s past and future pain, emotional suffering, loss of income for friends/family that provided help, loss of future earning, and loss of enjoyment of life. If you were injured by a reckless or drunk driver, then we recommend that you contact as at (702) 322-2277 immediately. If you’re the victim of a reckless driver’s actions then the evidence of their wrongdoing can strengthen your case and insure you get the compensation you’re entitled to. Depending on your case, we can determine which arguments to make for your settlement: whether it be insurance “bad faith,” recklessness, distracted or drunk driving, emotional distress, or other negative effects of your accident.